The sleek and durable 26L Method Pack is an organisational mastermind. 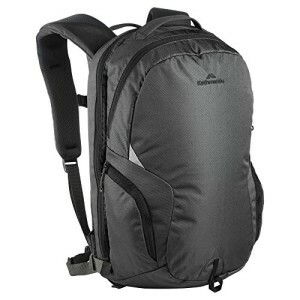 Whether you’re studying travelling or working this backpack carries your valuables in a systematic secure fashion. It features a large lockable organiser pocket padded 15-inch laptop sleeve tablet sleeve and fleece phone pocket. Perfect for all your media storage and carry requirements.